7. 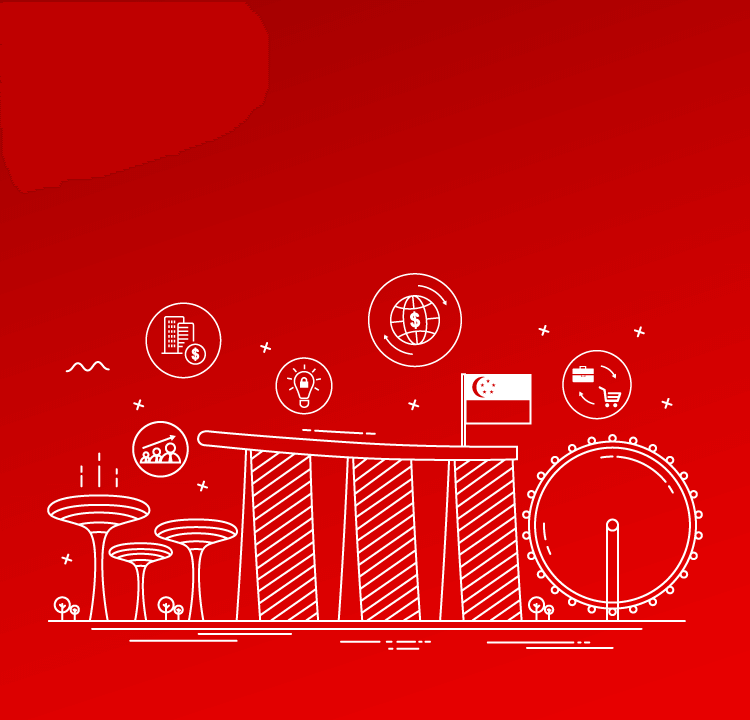 What are the key requirements for setting up a Singapore company? 8. What banks can I open the corporate account with in Singapore? 9. Can I open a multi-currency bank account in Singapore? 10. Do I need to be present in Singapore to open a corporate bank account? 11. How much for initial deposit of corporate account in Singapore? 12. Do you have to pay income tax in Singapore ? 13. 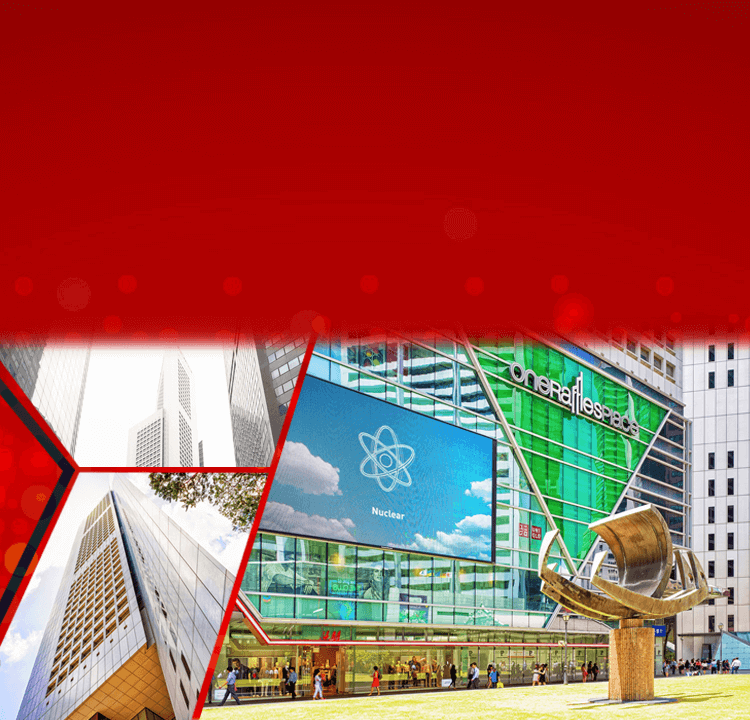 Is having a local director necessary for a Singapore company? 14. What is a dormant company? 15. My company was dormant in the last financial year. What is my obligation with respect to filing audited accounts? 16. My company was dormant in the last financial year. Do I still need to hold an AGM (Annual General Meeting) ?